Haliburton Ontario Real Estate - Situated in the heart of Central Ontario, the Highlands is a tourist/cottage area that covers 4,025 sq. km northeast of Toronto. With over 600 lakes, our Ontario cottage area provides the perfect backdrop for cottaging on waterways of any size. This is Cottage Country at it's Finest. The Haliburton Ontario real estate market attracts cottage and home Buyers from a wide range of budgets. From the smallest starter cottages to the up-and-coming luxury waterfront homes market - there is something for everyone! The finest luxury waterfront cottages and homes area located on Kennisis Lake, Redstone Lake and Lipsy lake. Our finest luxury cottages for sale are found here! Our lakes are crystal clear and clean. 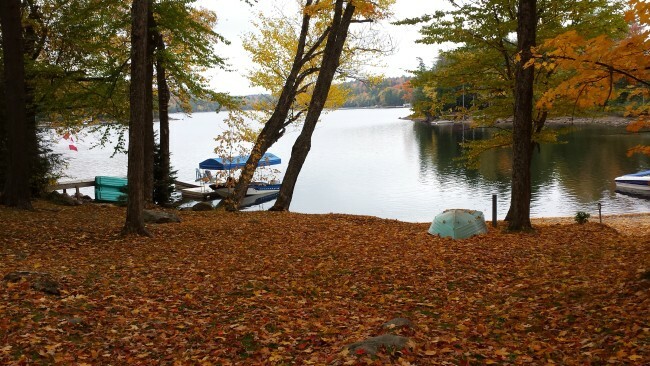 No matter if you are looking for cottages for sale in Haliburton, Minden, Algonquin Highlands or Highlands East, there is a cottage or waterfront home that is perfectly suited to your needs. Come and discover the Haliburton Ontario real estate market. Enjoy the breathtaking scenery, the thrill of an outdoor adventure, relaxing or enjoy the cry of the loons from your very own cottage. The Haliburton Highlands is Named Appropriately. Our rolling hills mixed with granite outcroppings provide opportunities for beautiful views around every corner. 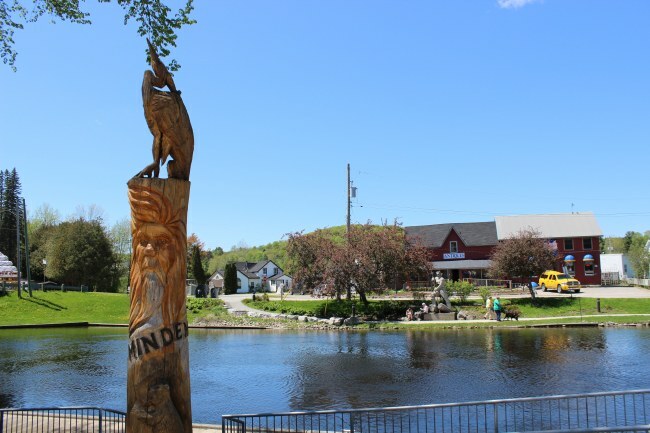 The area includes towns and villages such as Minden, Haliburton, Carnarvon, Wilberforce and West Guilford, and there are waterfront cottages in every corner! Each community has its own special draw. 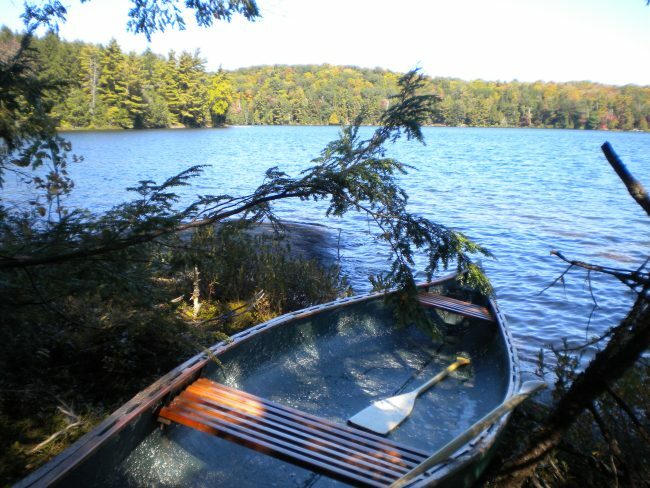 A seasoned cottager never runs out of places to explore and activities to participate in. Nestled in some of Ontario's cottage country's most beautiful landscapes, there are several golf courses for golfers of all skill levels. These include Delta PineStone, Blairhampton, Haliburton Highlands, Lakeside, and Beaverbrook. Many of Ontario's best camps are located in the Haliburton Highlands. The camps provide youth, adults and families the opportunity to participate in activities that emphasize fun, friendship, challenge, creativity, adventure, leadership and learning. Camps such as Onondaga, YMCA Wanakita, White Pine, Kilcoo, Medeba, Northland, Kandalore, Timberland, Adelaide, Towhee are just a few. These camps are situated on great cottage lakes. The Haliburton Forest and Wildlife Reserve is the largest privately owned forest in Canada. With some 60,000 acres of rolling hardwood forest, pristine lakes, meandering rivers, and extensive wetlands make it a nature enthusiast's dream. The Forest offers unique outdoor experiences throughout the year, be it dog sledding, snowmobiling, and ice fishing in winter, or mountain biking, hiking and canoeing in Summer and Fall. An amazing experience ...attend a Wolf Howl! Specialized outdoor education programs are available for all seasons. Other amenities are the Wolf Centre, the Astronomy Centre and the Walk in the Clouds (Canopy Walk). The Forest and Wildlife Reserve is surrounded by some of our more popular cottage/tourist areas in the region. The Haliburton ATV Association promotes responsible ATV use on crown land trails during the spring, summer and fall. 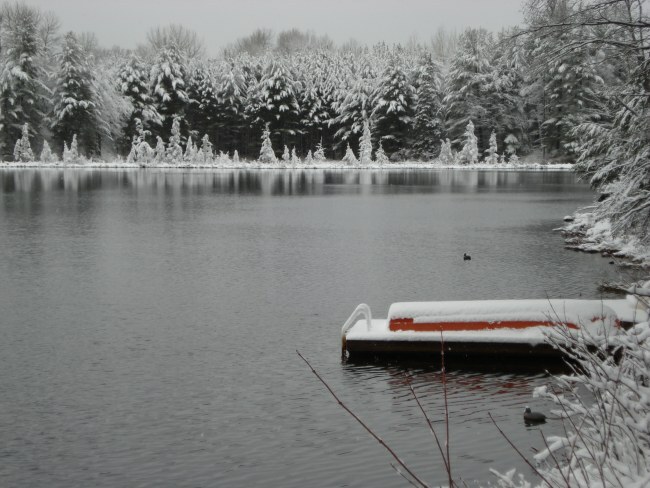 The Ontario Federation of Snowmobile Clubs offers more than 500km of sophisticated groomed trails. Explore dense forest and meandering along lakes, rivers and streams arguable some of the best trails in Ontario. a summer adventure... it's year round family fun! Sir Sam's Ski Area offers alpine skiing with 14 runs and 7 lifts and is Haliburton's best kept secret! Their mountain bike trail systems are amazing and they have recently added an incredible bike lift and top-notch training programs. The Trails and Tours Network boasts hundreds of kilometers of trails for hiking, Nordic skiing, and mountain biking. The Hike Festival each Fall is a phenomenal event, the largest of it's kind in Ontario with over 70 guided hikes. The Minden White Water Preserve is the location for World Cup Class Kayaking competitions. These popular sports have really put the Haliburton cottage for sale and our amazing real estate market into a year round adventure. 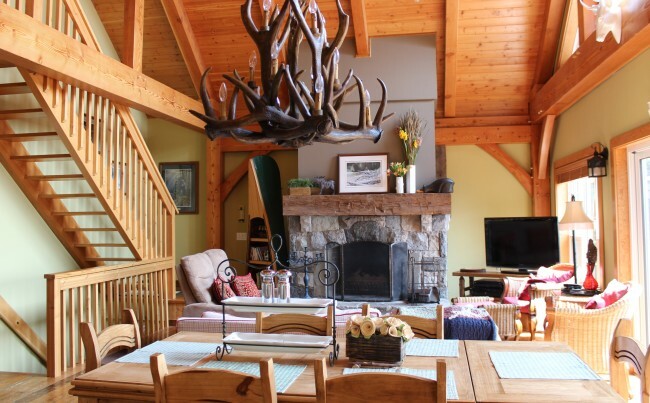 Cottage ownership in the Haliburton Highlands comes to the forefront of the Ontario cottage real estate market. Ontario-waterfront-cottages.com,thecottageclub.com and other marketing systems created and owned by Peter Rollings, Broker Keller Williams Solid Rock Realty Inc.